8 Ways to Spend a Day in Bodega Bay! This past weekend, for Mother’s Day, we took a trek out to Bodega Bay and soon remembered why we love going there. We only wish we had more time to be there, but had a great time with his side of the family celebrating. 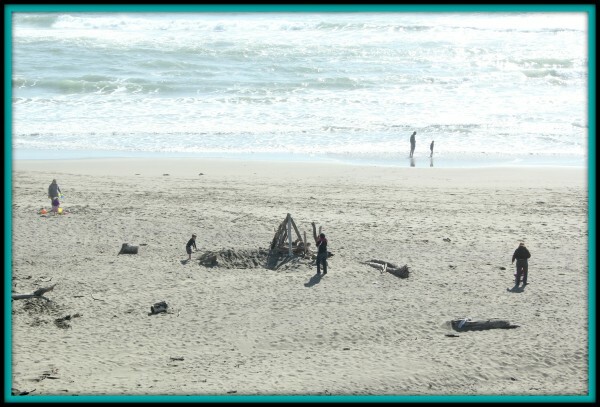 Bodega Bay has beautiful Beaches with miles of shoreline to enjoy. Sun bathe, or if you’re brave enough, dip your toes into the cool water off the coast. One of the favorites for many that visit beautiful Bodega Bay is to stop in for some Salt Water Taffy. 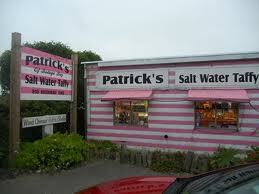 Stopping into Patrick’s Pink and White Painted Salt Water Taffy Shop is a must while in Bodega Bay, but if you miss Patrick’s, no frets. There are two other shops up the road, Seawinds, and one other that also sell Salt Water Taffy, and yes, they are a bit different from one another so make a day of trying different flavors. One of my all time favorite Seafood Restaurants. If you’re looking for good seafood, you will definitely want to make an evening reservation at The Tides then end the night with a wonderful Pastry from the bakery. Fresh Crab, Mussels, Calamari, Scallops, Oysters and more can be found here. And if you want a bit of everything, I highly recommend the sampler platter. As you dine on your food enjoy the view of the beautiful Bay around you. 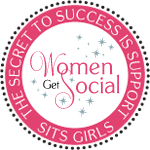 5) Make it a Spa Day! 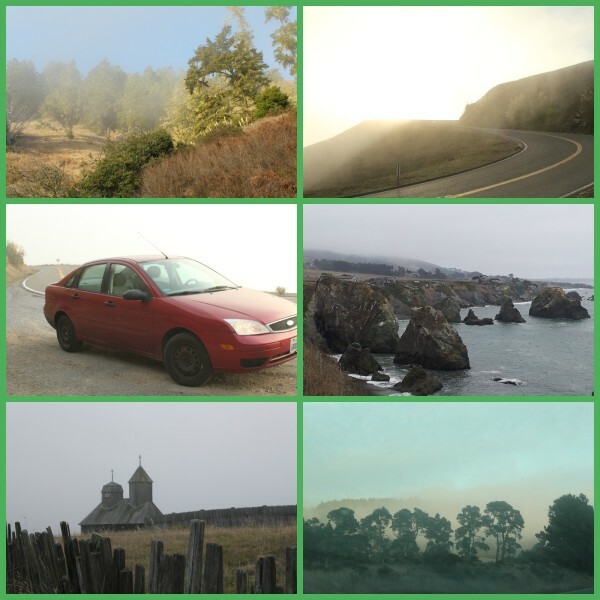 Bodega Bay is right off California Highway 1, so hop on highway 1 and continue to drive North and you may just land in Seattle as you enjoy beautiful views of the shoreline below you. Yes, the elevation rises as you drive along the coast. Drive a little south towards Jenner, CA and you will land upon Goat’s Rock State Beach. An iconic image along the coast, and a great way to spend a day while in town. Check out this beautiful image from Nature Photo. 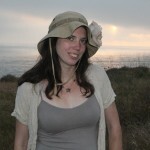 Have you been to Bodega Bay? 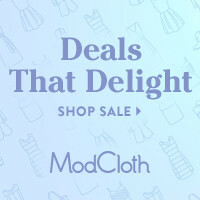 What are some of your favorite things to do while there? 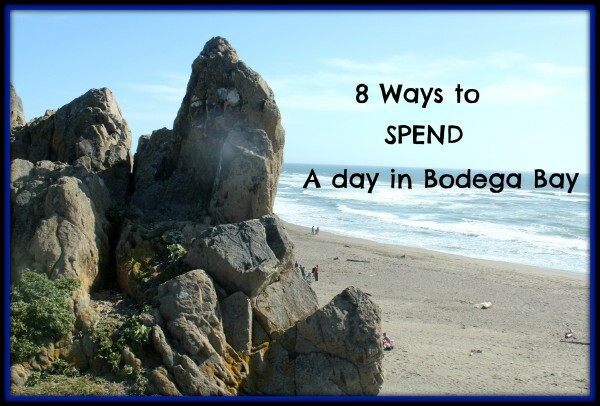 3 Responses to 8 Ways to Spend a Day in Bodega Bay! You would love it. The next time you guys plan a weekend getaway with friends you may have to take some time to explore Bodega Bay and the area 😉 About 18 miles East of Petaluma.